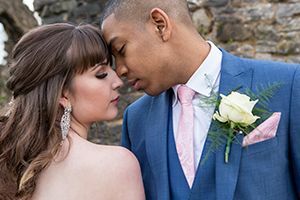 I am a UK Photographer based in Birmingham, specializing in capturing wedding and portrait narratives. 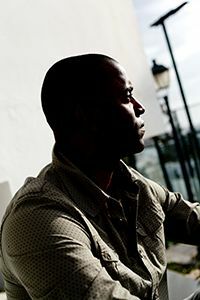 I am interested in people and use contemporary photography to detail personal stories. These include love, romance, family and friendships. My style is natural, relaxed and inobtrusive. This helps me to document emotive images that naturally occur and speak honestly. I do however, bring my humour with me.. so prepare to laugh out loud and show some teeth! I document everything! Let me be your photographer..I will tell YOUR story!